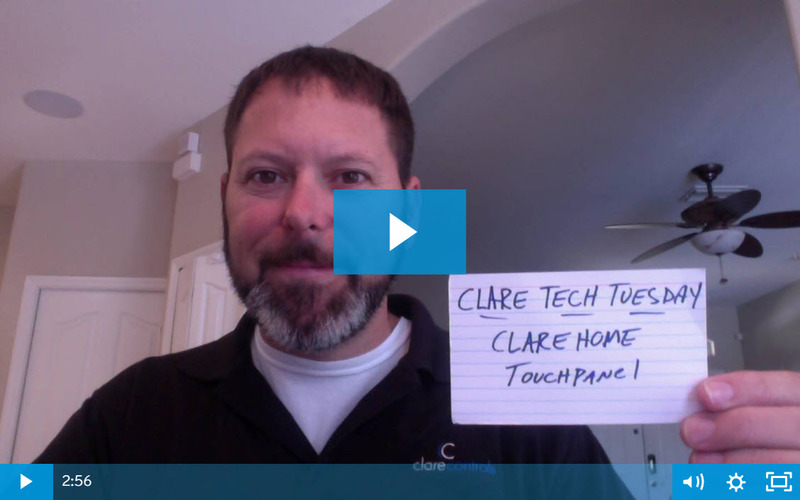 The ClareHome Touchpanel is now Available! Dealers rejoice! You've been asking, and it's finally here. 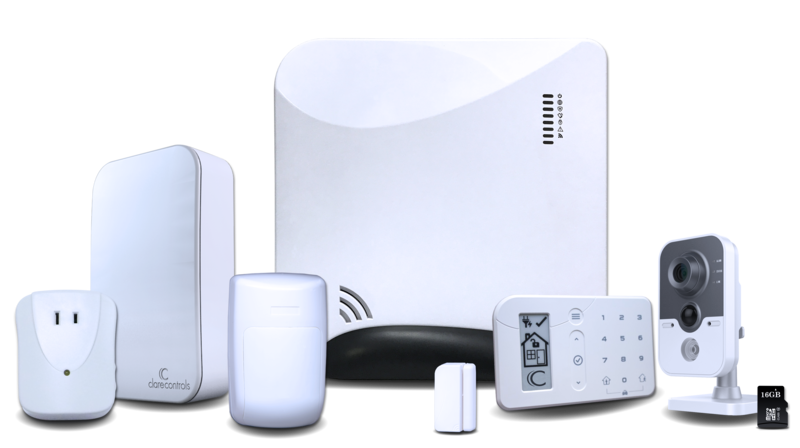 The ClareHome Touchpanel gives homeowners a direct control of their smart home and security system. 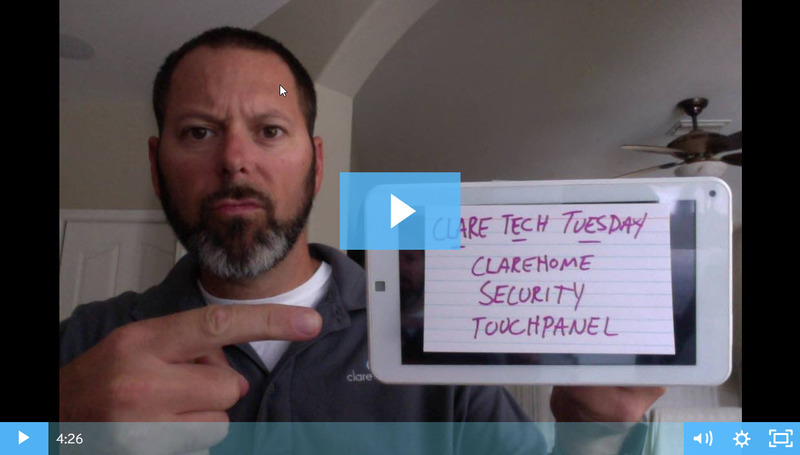 In today's Tech Tuesday, Jerry covers the unique features and capabilities of the ClareHome Touchpanel. Here's everything you need to know. There's a new ClareHome App update on the horizon, and it's coming in the next week! This update includes new features like a redesigned app menu bar, door lock PIN code management, and more. 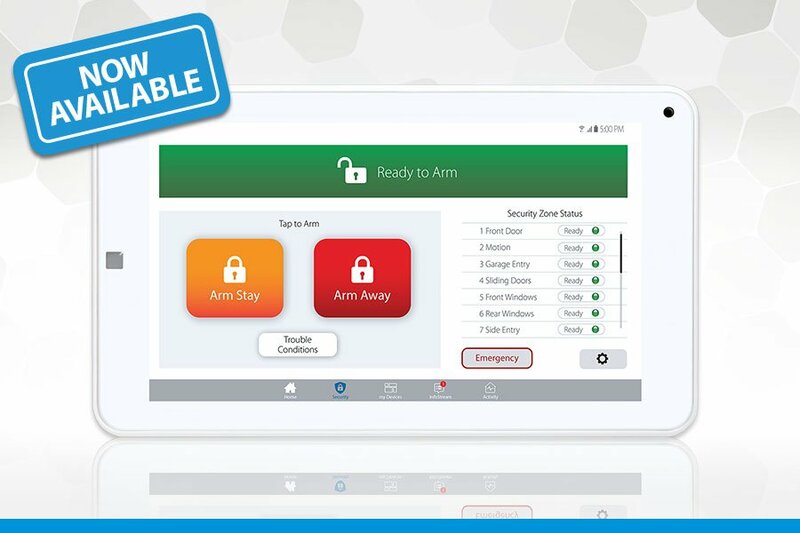 Clare is proud to announce the release of our ClareHome Security Touchpanel! Let's tune in with Jerry as he gives is a live preview of the Touchpanel in action and covers the key features and specifications of the device. 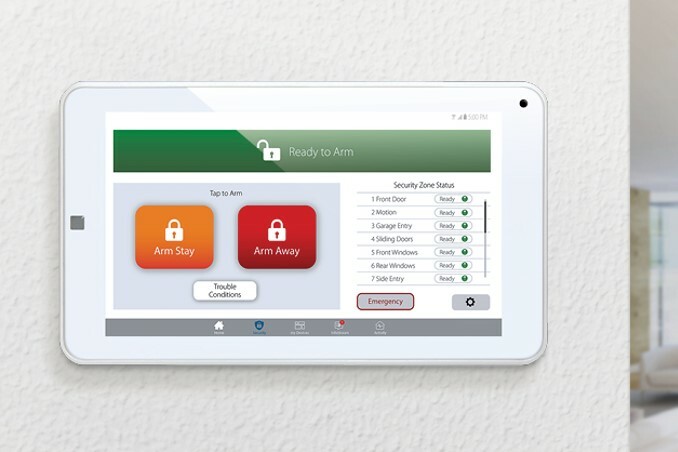 We're excited to introduce the all new ClareHome Security Touchpanel that gives homeowners a new way to interface with their Clare security system. As a bonus, you can take 20% OFF your Touchpanel order when you pre-order 5 or more. We're releasing an updated version of our popular 2 MP ClareVision Plus Turret Camera that includes SD card support, a wider FOV, and more!